There is no denying that the very beginning of Cadi B’s huge success is synonymous with her hit song Bodak Yellow! In fact, the rapper herself is pretty much one and the same with the song at this point! That being said, the claims of music producer Queen Pheena that she was in fact the one behind the catchy beat is shocking to many fans. The woman accused Cardi and her team of using the sound without permission and not even crediting or paying her for it! The Grammy-nominated songwriter feels ‘betrayed’ because of all of that, apparently. 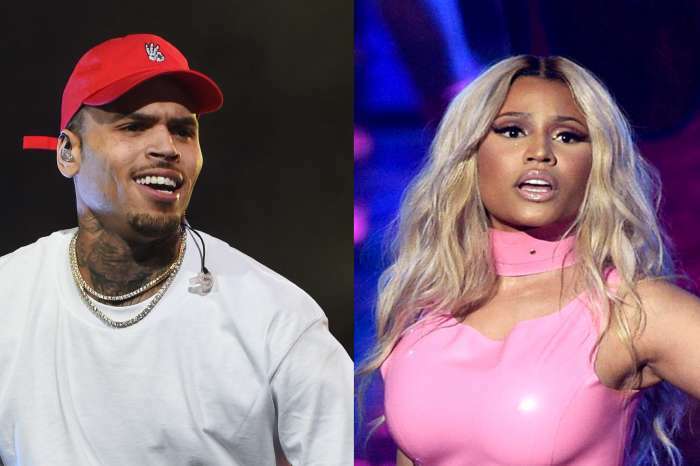 Pheena, who’s produced songs for the likes of Shakira and Chris Brown before, explained how the song reached Cardi. 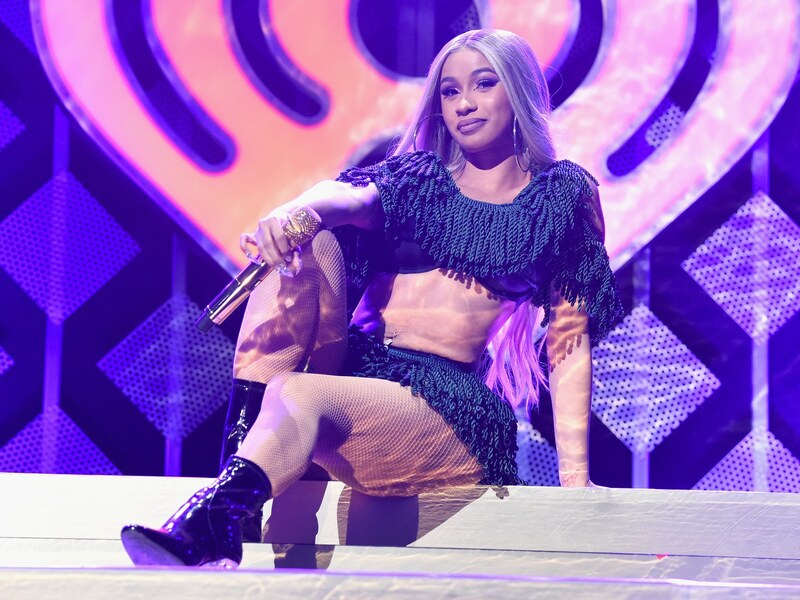 Apparently, she sent a number of beats to artists and their teams, including to someone she thinks was trying to get a song for lyrics Cardi had been working on. In the following months, she received no answer as to whether she liked it or not but then, on June, 16, 2017, Bodak Yellow was released! ‘When you hear [my original beats and ‘Bodak Yellow’], there are striking similarities. Period,’ the producer insisted.